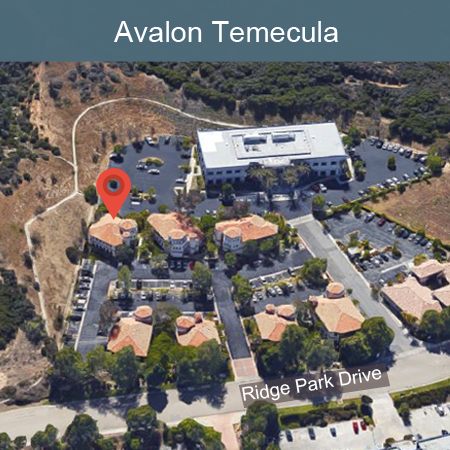 The Avalon Management Group is an accredited HOA management company that has provided exceptional service experiences to homeowners’ associations for over 30 years. Combining in-depth industry knowledge, innovative technology, and a homeowner-focused management approach, we can help your community thrive. Learn more about how the Avalon Management Group is the right choice for your HOA association. 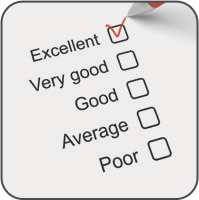 Our unparalleled scope of service is driven by a desire to satisfy homeowners and meet their needs. From our dedicated, certified team of HOA management professionals and local community partners to our valuable resources and easily accessible online services, we put homeowners at the center of everything we do. 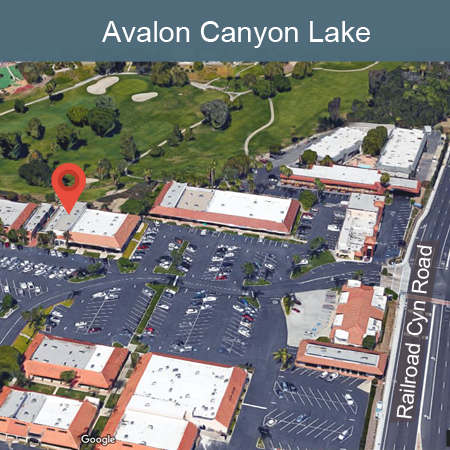 Learn more about how the Avalon Management Group raises community value, safety, and enjoyment for homeowners. All board members are our partners. Together, we create a culture for each community that directs the environment for homeowners and shapes what it feels like to live there. Our approach is guided by proven community management practices, strategic planning initiatives, and fiscal discipline. We focus on mutual respect, diversity, and open and consistent communication. We hand-select qualified, licensed service professionals that share our values of hard work, ethics, and high standards. As a local HOA management company, we work directly with industry professionals across all service areas to deliver cost-effective, timely construction, maintenance, and repair services. 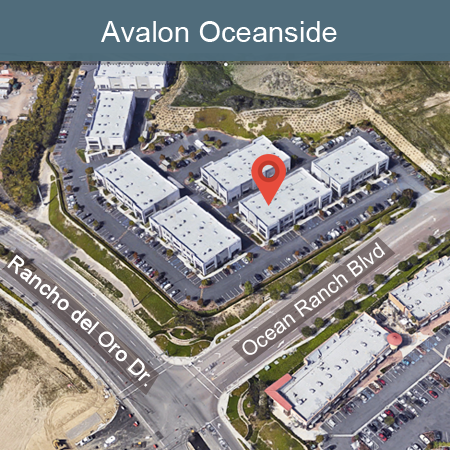 Learn more about how the Avalon Management Group leverages local service professionals to maintain community home values while contributing to the local economy.